Circuit Court of Said County. 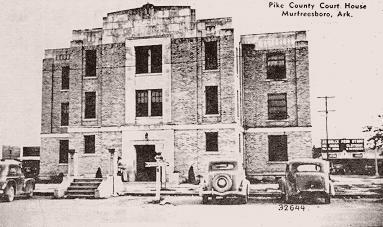 county seat of Pike County. Murfreesborough. Sworn & subscribed to before me, the 17th Feb. 1840. Sworn and subscribed to before me, this 17th Feby. 1840. Land Office, Washington, Arks., 19th Feb. 1840.
be respectable & entitled to credit. 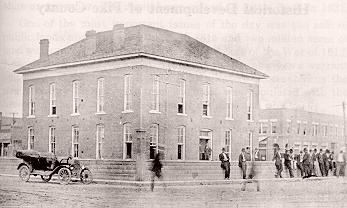 the county seat and residents of the new town of Murfreesboro and vicinity.